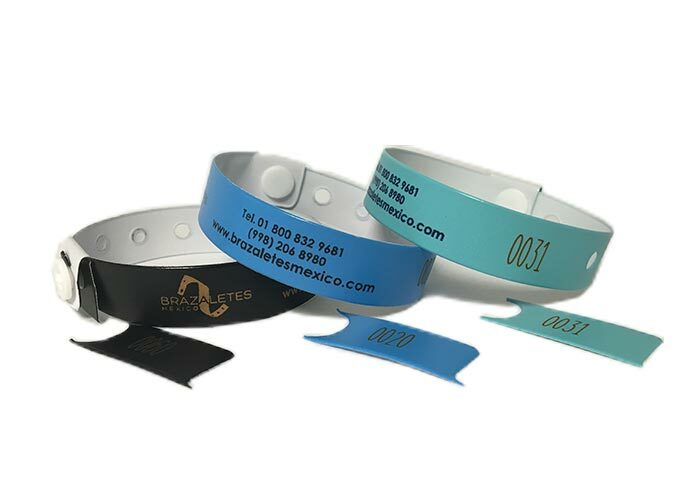 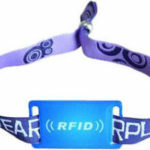 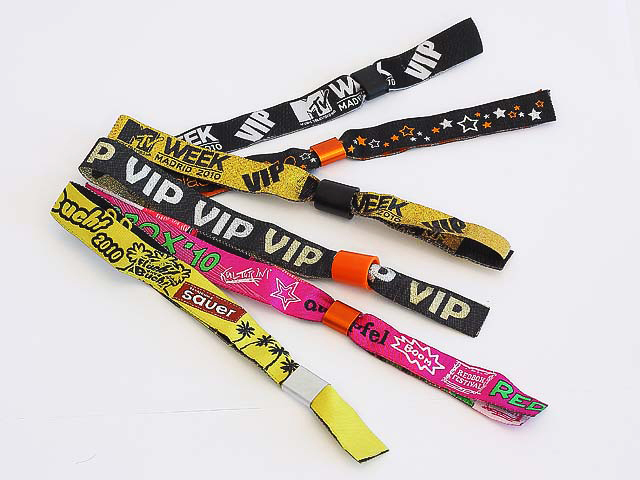 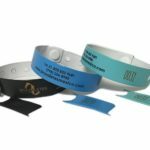 Cloth wristbands, ideal for use as a security product. 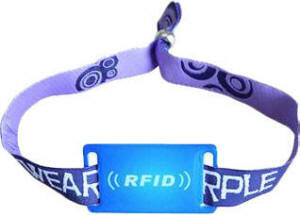 It has a unidirectional brooch for access control. 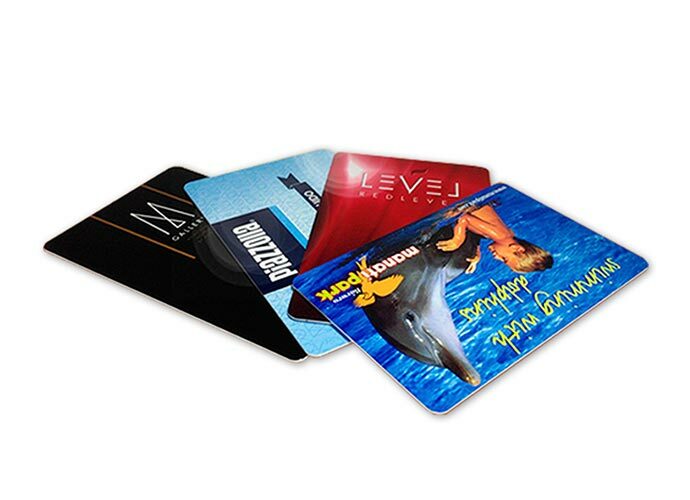 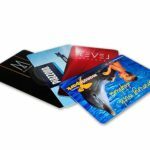 An excellent option if what is needed is a striking product that can take any design to any color that is desired.